Sunday: 10:30 AM Each Sunday service features communion. Quality nursery and kid-friendly programs during the service provide a secure, fun atmosphere for children through grade 5. Details. 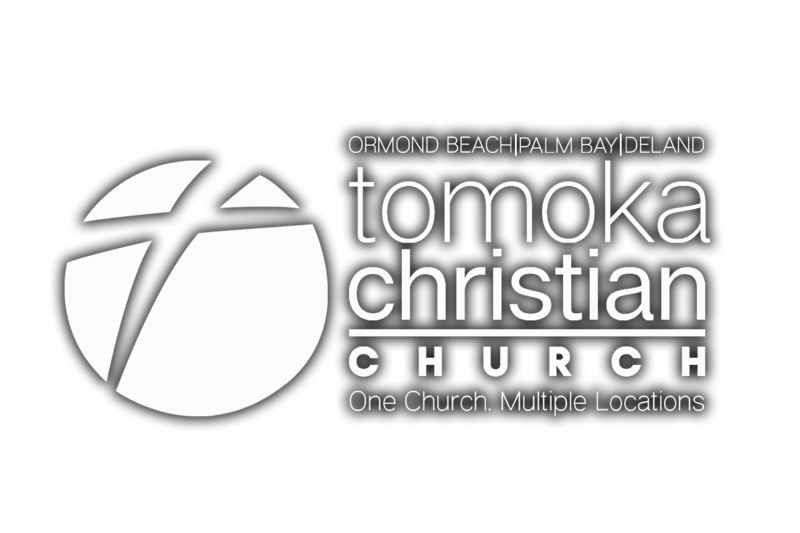 The Palm Bay campus offers a variety of beverages and snacks before and after the 10:30 AM service every Sunday. All proceeds benefit missions. Wednesday: 6:30 PM in the Worship Center during the school year. Quality activities for children are available at 6:30 PM for newborns through fifth graders in The Beach. Middle and high school students are invited to enjoy worship, groups and more at 6:30 PM in The Forge. Learn more about midweek services here. Enjoy a meal at 5:30 PM Details. First-time guests, please stop by The Link, located in the lobby, to meet Pastor David Fitzgerald after services. He's got a gift for you! Also meeting on campus at 10 AM on Sundays: A Haitian Creole service.